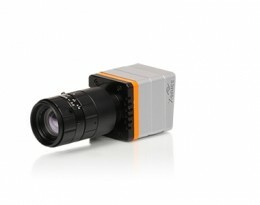 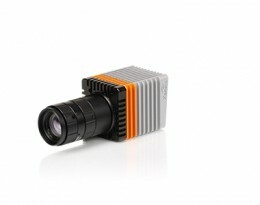 The Serval fulfils a growing demand for ruggedized and reliable thermal cameras for industrial imaging applications without the need for third-party enclosures. 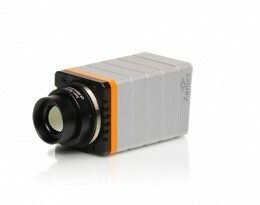 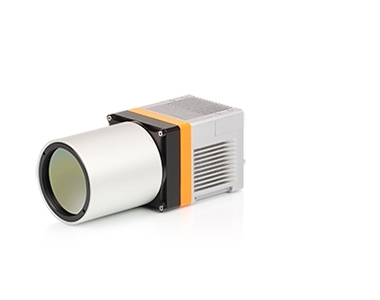 As a specific advantage compared to existing similar solutions, the new Xenics Serval offers a variety of configurations with a specific athermalized fixed lens and optional cooling on its housing, all combined with a very small form factor. 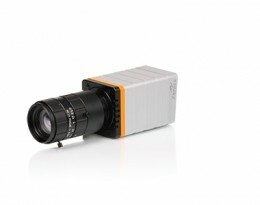 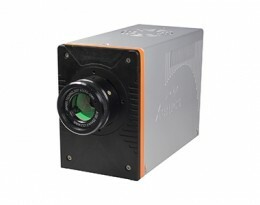 This thermal infrared camera comes with an IP67 protection grade enclosure such that no large third-party enclosure is needed anymore when adding a thermal imaging installation to given machine vision applications.